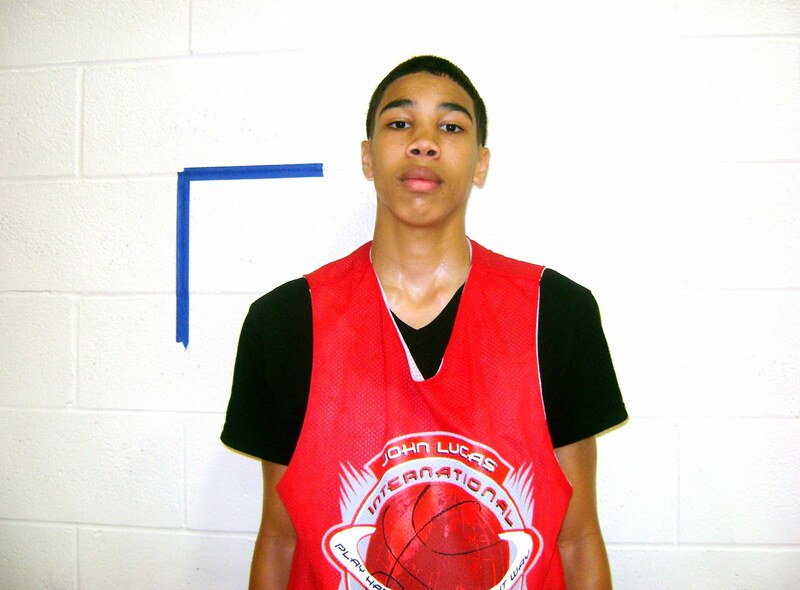 Jayson Tatum has been in the spotlight since he was in middle school. Scouts knew that he was the real deal while he was still going through puberty, which isn't terribly surprising, seeing as he was 6-foot-5 at the time. He's been through the recruitment process while choosing a high school, picking a college, and after declaring himself for the NBA Draft. Because of this, he's no stranger to interviews. But this one here may be the original Jayson Tatum interview. It was conducted while he was in high school, in what looks like a school project that was meant to promote the Missouri school that he attended, Charminade College Preparatory. It shows both typical, immature high school behavior, as well as some impressively mature answers from the young stud. TIL: Jayson Tatum's high school Youtube account is still online. Let's begin with some first impressions. I love how Jayson shouted out his buddies in this video. He even let them have some unimpeded screen-time, which resulted in some classically awkward teenage hip thrusts. A team-first move from Tatum. So selfless. Secondly, that interviewer sucked! There was absolutely no preparation done beforehand. This was a great opportunity to get some revealing answers from the NBA's next Paul Pierce, and this guy tossed-up three airballs. Just the same question over and over again. Lackluster performance. Tatum was a beast in high school, particularly in his senior year, when he averaged 29.6 points and 9 rebounds per game. He recorded six, 40 point games that season, and led Charminade to a Missouri state championship. He was also named the Gatorade National Player of the Year, which honors athletic excellence, academic achievement, and exemplary character; definitely an award that would make his mama proud. He would also make the McDonald's All-American team in 2016, where he led all scorers on his team with 18 points. Now fast forward four years. Jayson graduates high-school and goes on to play one season at Duke University, where he averages 17 points, 7 rebounds, and 2 assists. Then he gets drafted by the Boston Celtics in 2017 with the #3 overall pick in the draft. And now he's flourishing as a rookie on the first-place Celtics. A lot has changed in just a few years, but the interviews continue to roll in. Here's one that was done just last week, where he discusses Gordon Hayward, living in Boston, and talking trash with Brad Stevens. I stand corrected. This is the original Jayson Tatum interview. It was posted in 2010, when Tatum was just twelve years old. I didn't even know that they ranked players at such a young age. Hey to be fair, I didn't know how to tie a tie until I was 25. This kid truly is ahead of his time.